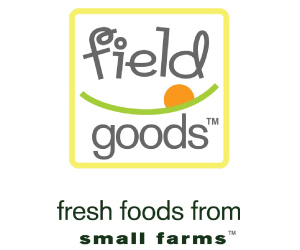 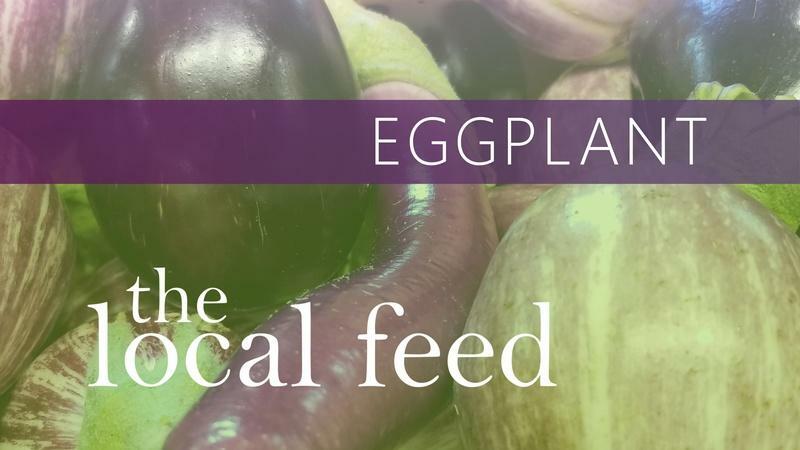 Visit Soul Fire Farm to learn about Eggplant and explore Mushrooms with Tivoli Mushroom Supply Company. 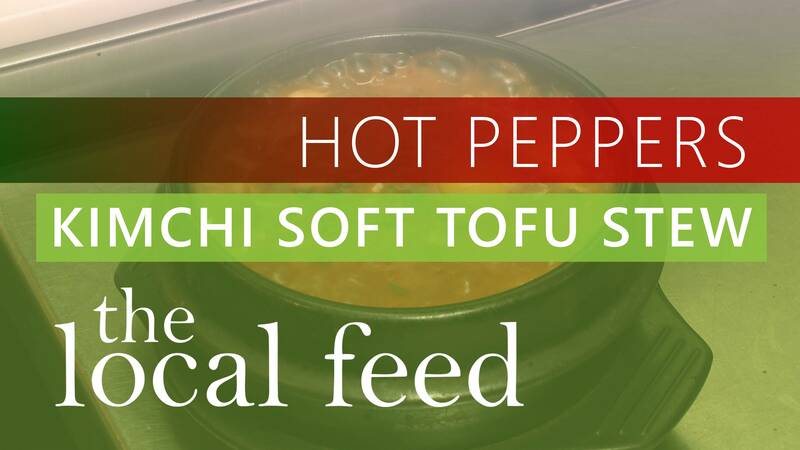 Bite into Hot Peppers with Sunhee's and Tomatoes with Black Horse Farms and Ric Orlando. 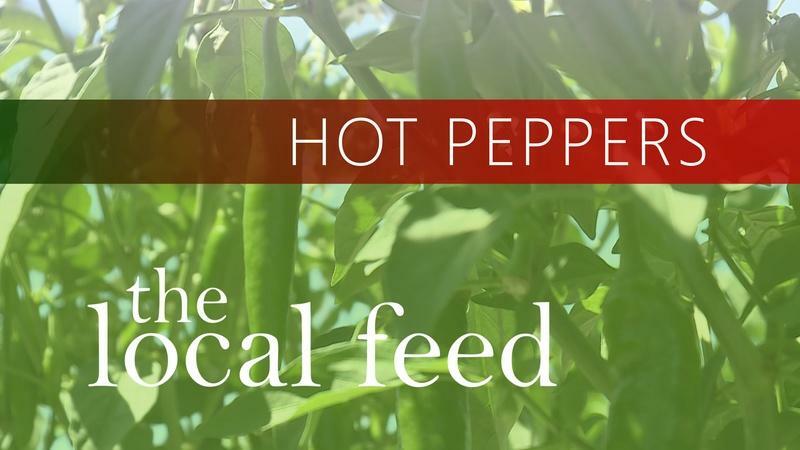 Sunhee’s Farm and Kitchen owner, Jinah, talks hot peppers and the mission of Sunhee's. 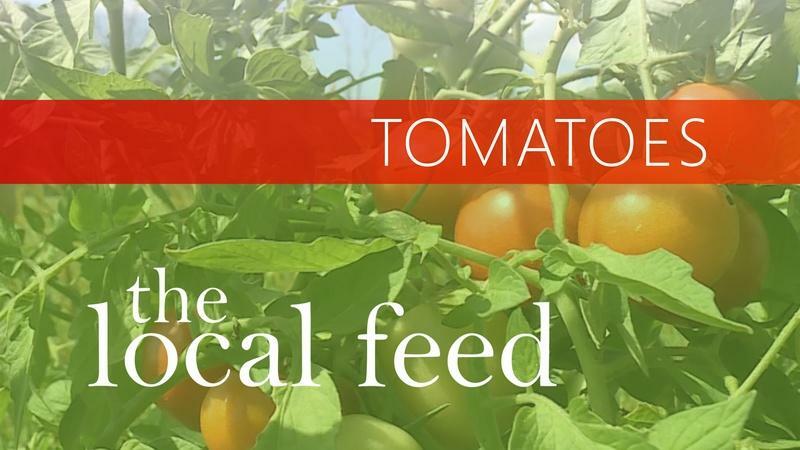 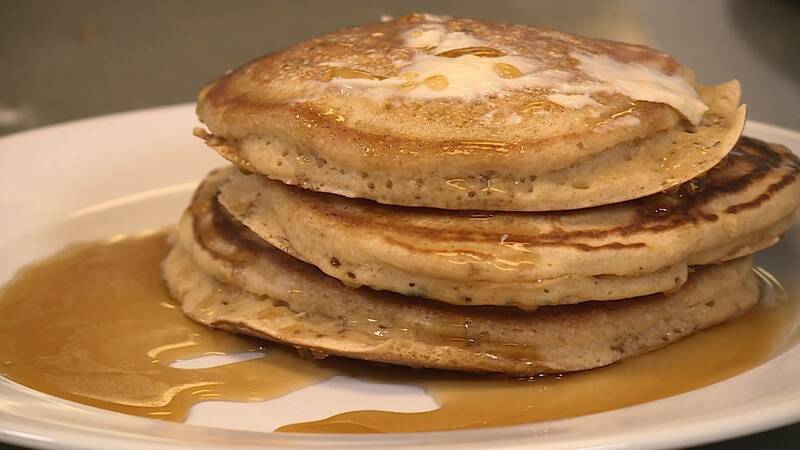 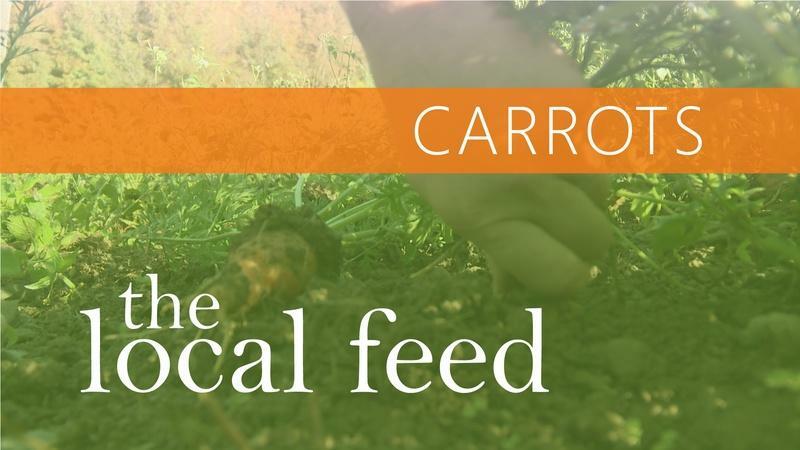 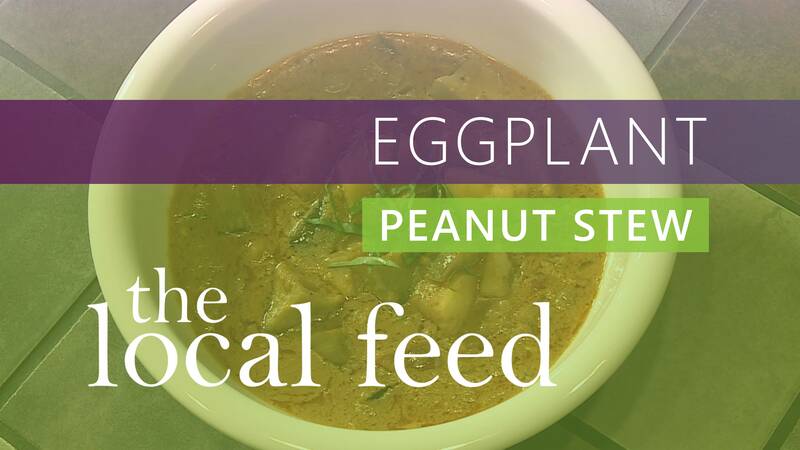 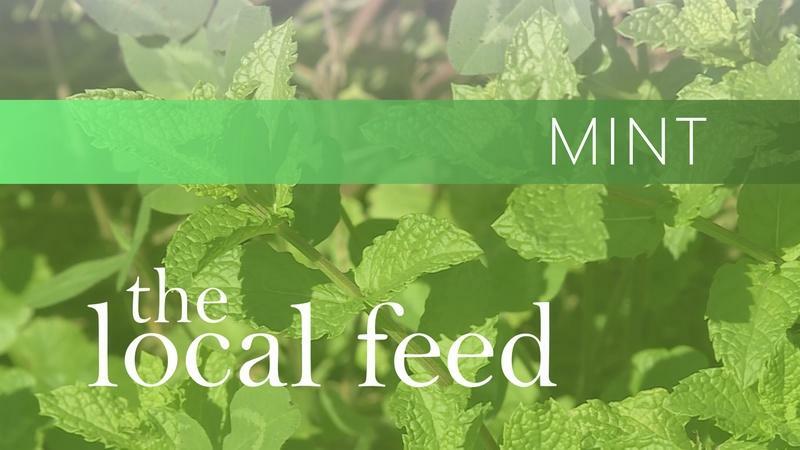 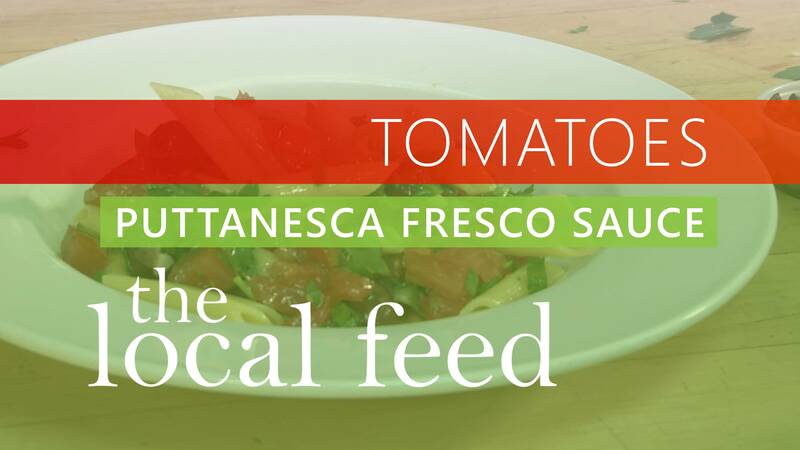 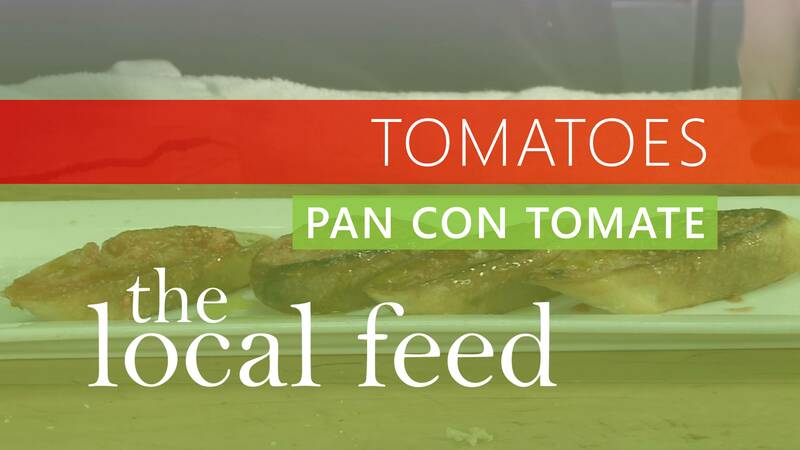 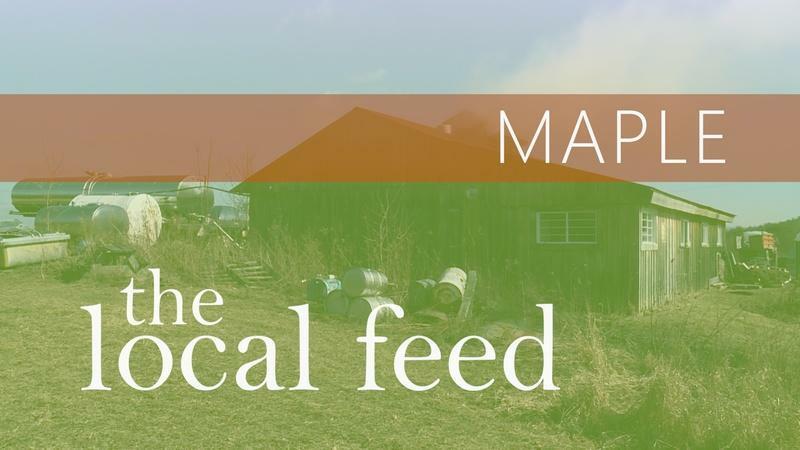 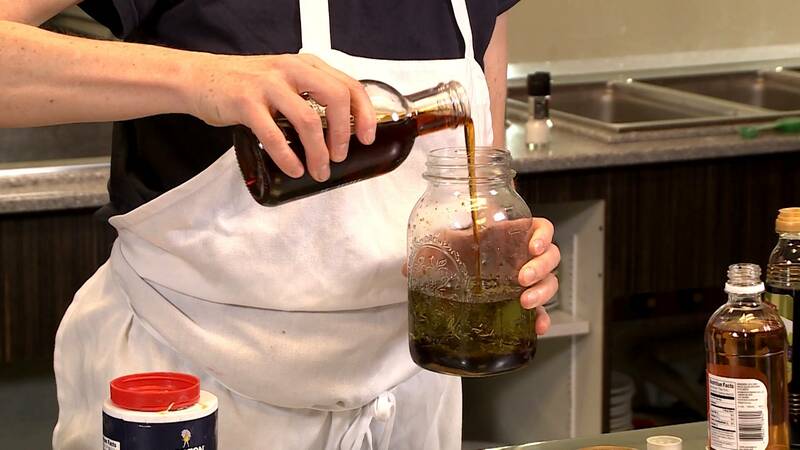 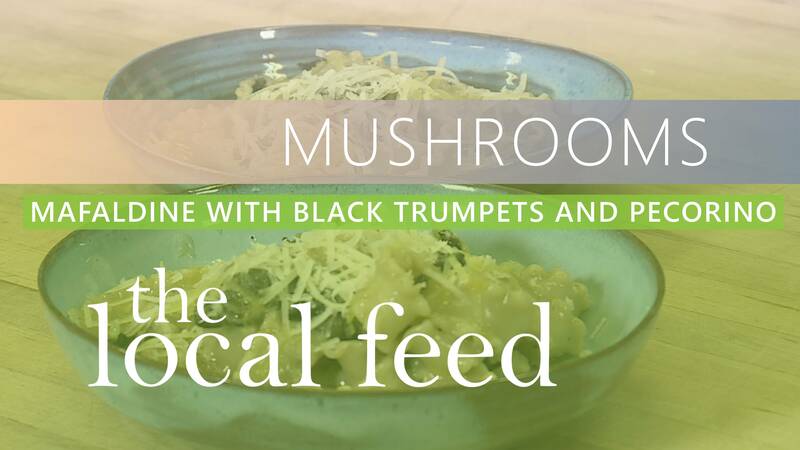 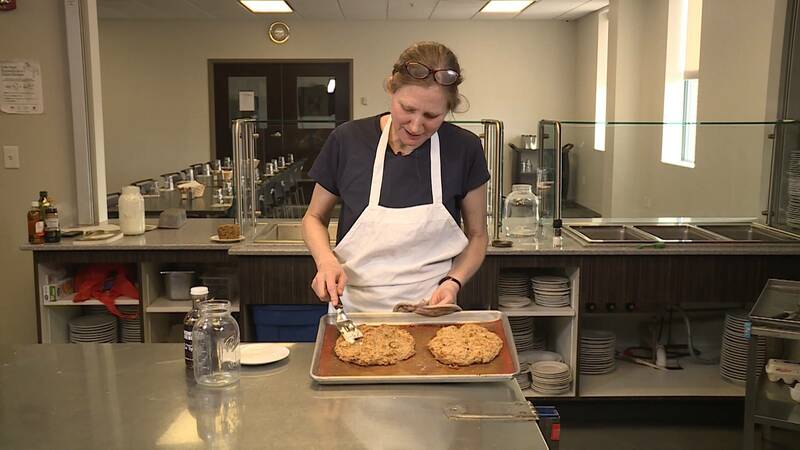 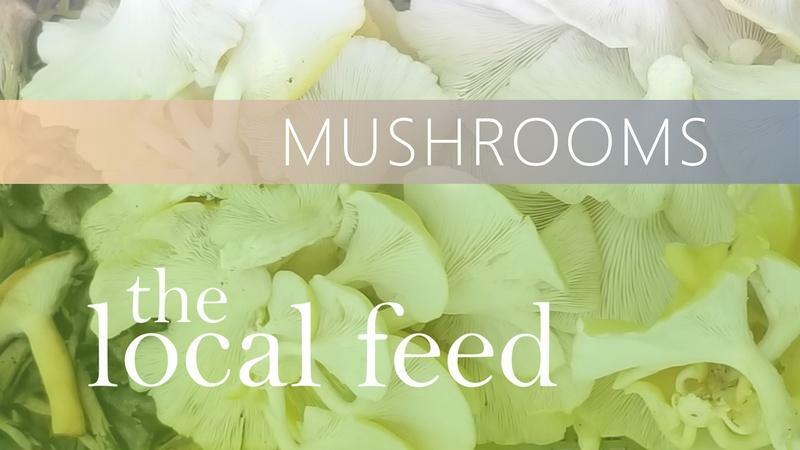 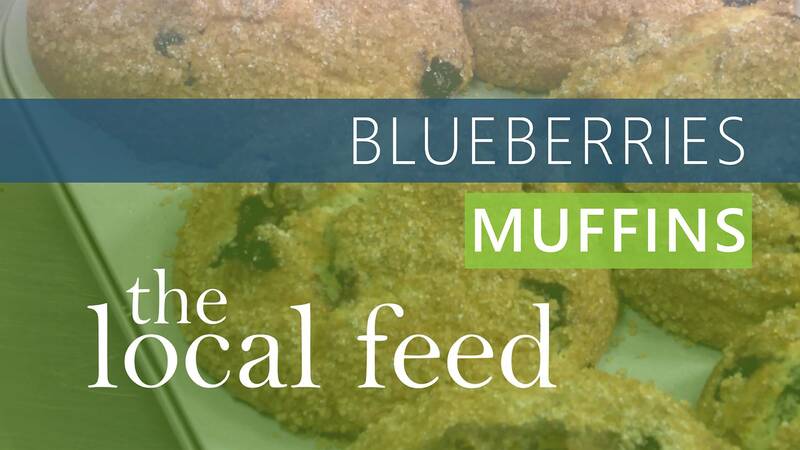 A delicious new WMHT digital series featuring local farmers, local foods, and local chefs preparing incredible farm to table dishes you can make at home. 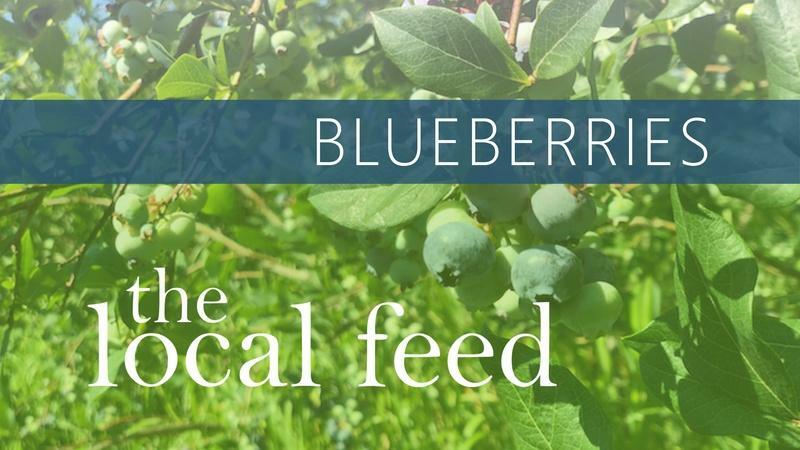 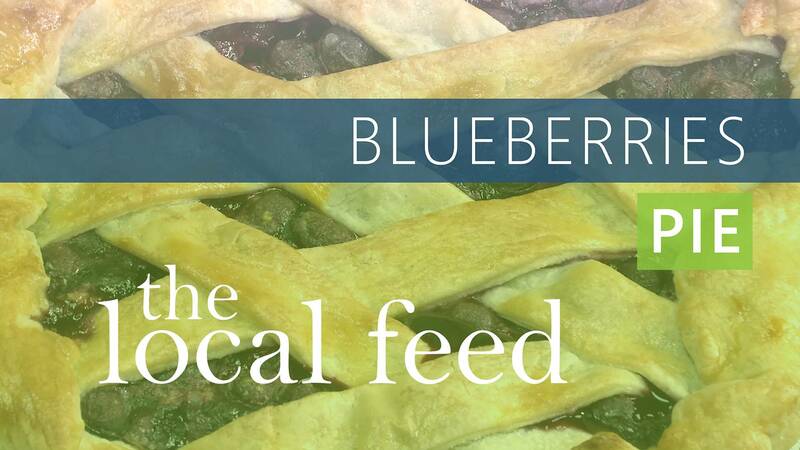 It's all about blueberries with Joe and Alexia of The Chatham Berry Farm. 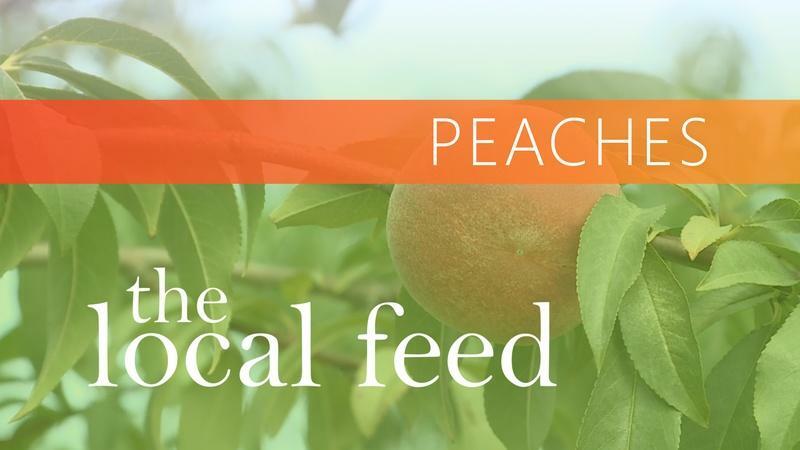 Keith Bogdanovich of Love Apple Farm shares the challenges and pleasures of growing peaches in the Hudson Valley. 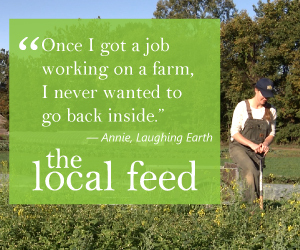 Meet Annie Kelly Metzger, owner and farmer at Laughing Earth located in Cropseyville. 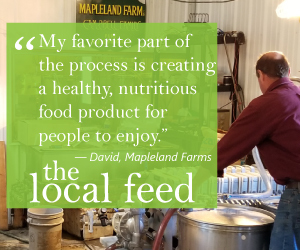 Experience the tradition and process of sugarmaking with Mapleland Farms in Salem, NY. 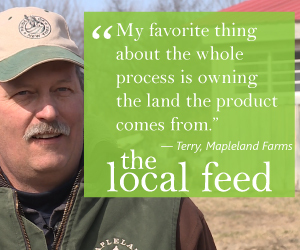 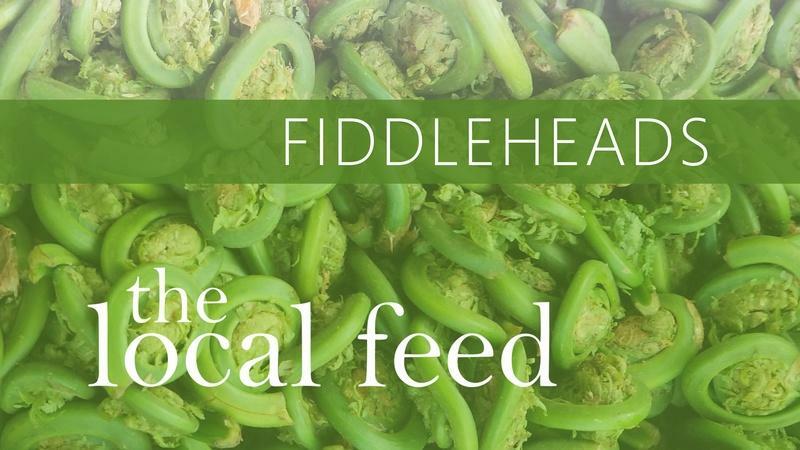 Ethan Ball of Schoharie Valley Farms teaches us all about Fiddleheads.